The list of achievement is long… And even though the union of vocalist Liv Kristine (one of the genre’s most adored characters who basically invented “Gothic Metal” with her former band Theatre Of Tragedy) and members of Atrocity was promising right away, it went on to exceed all expectations. Today LEAVES’ EYES are one of the most successful symphonic metal bands with a huge worldwide fan-following. The 6th studio album, titled “King Of Kings” now marks the highlight in the band’s history. 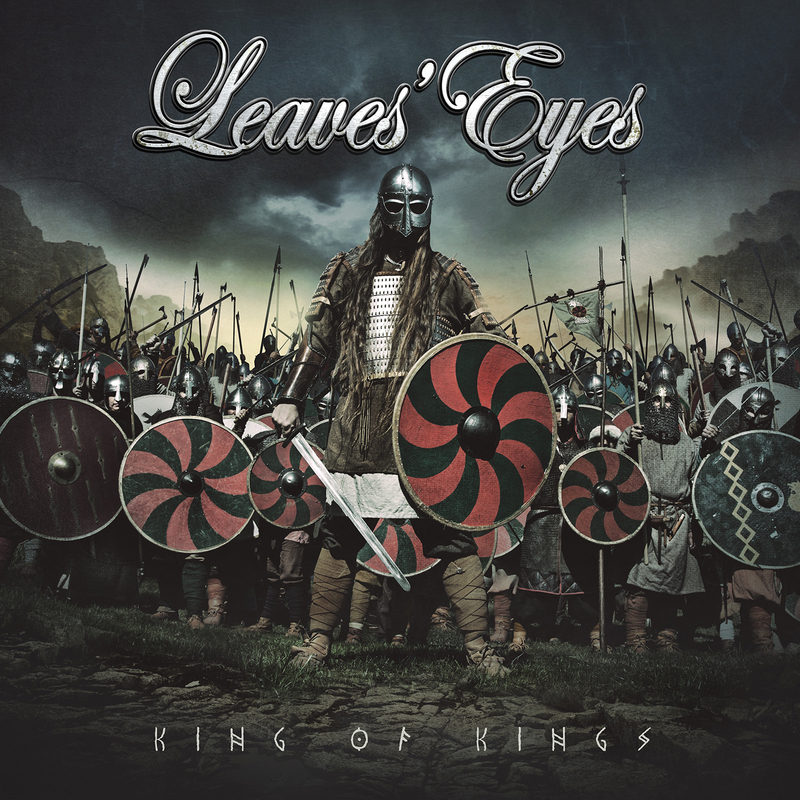 Again returning to the Norwegian roots, LEAVES’ EYES have woven an elaborate Viking concept story – based on historic events. Shogun Audio is a brand synonymous with the very best in drum & bass music; 10 years down the line it has become home to many of the world’s most exciting electronic artists including Friction, Icicle, Rockwell, Technimatic, Joe Ford, Spectrasoul, Alix Perez and more. 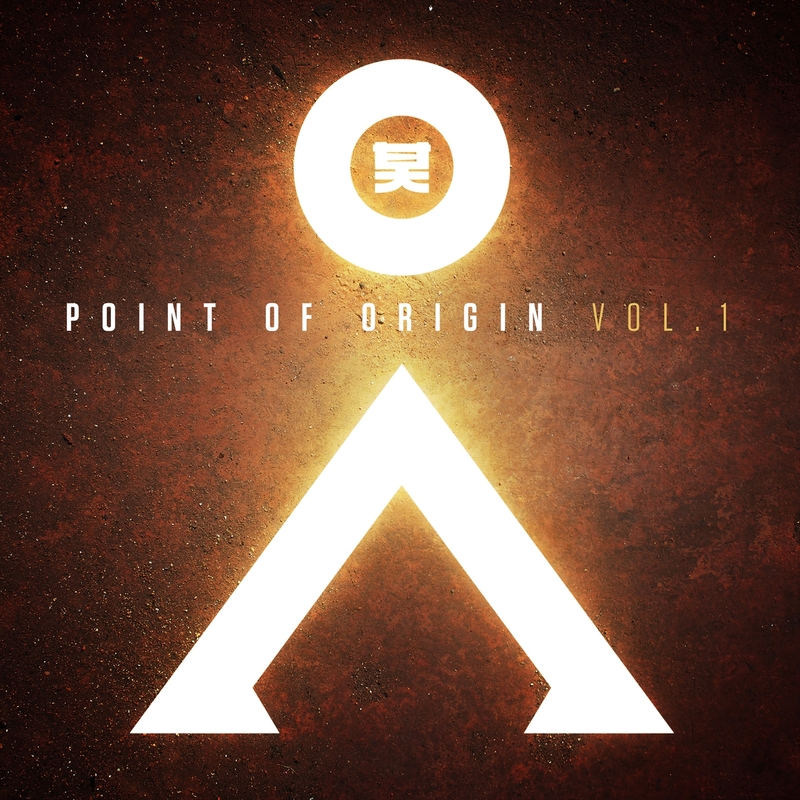 Always with an eye on the future, Shogun Audio now present the first in an all-new series to showcase the rising stars of drum & bass from across the musical horizon. 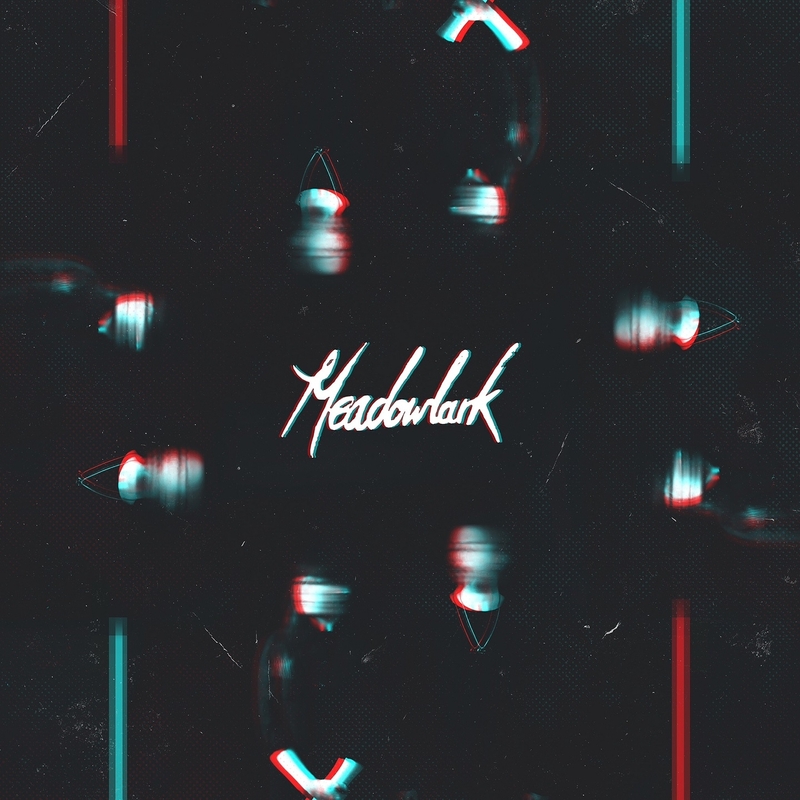 Meadowlark release the ‘Dual EP Remixed’ – 3 eclectic reworks of their breakout EP that saw the band gain support across Radio 1, XFM, MTV, Hypemachine, play Glastonbury and step forward as serious ones to watch. Samuel has given his tropical house treatment to Gabrielle Aplin, Machineheart and GoldRoom, while The Walton Hoax turn ‘Fly’ into shimmering dreampop. Last on the EP comes the most intriguing rework, courtesy of 20 yr old Harry Edwards. The folky ‘Fire’ is transported to James Blake territory. A split second sample of Kate’s voice is chopped up and manipulated to create the opening melody before the lead vocals enter above a bed of subtle beats, low frequencies and an abundance of space. Tension gradually builds until the song climaxes with a haunting grand piano recorded by Harry, leading us to the cathartic final chorus. Southern Fried look to up and coming act Dorsia for an EP filled with original ideas and moody grooves, plus fine remixes from Outboxx and FunkBias. 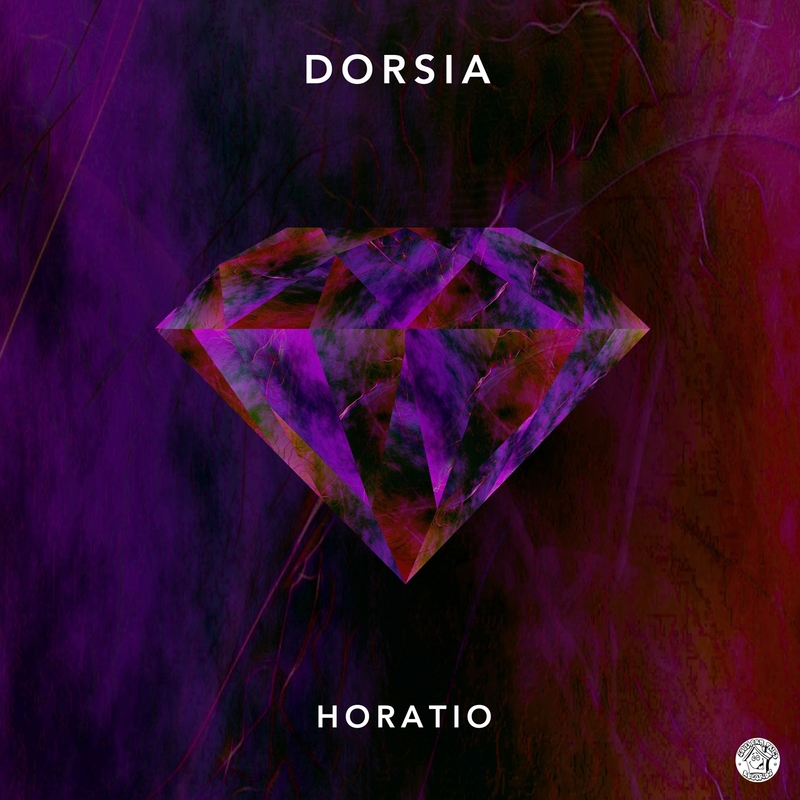 Dorsia is a London based house project born from the minds of Adam Reid and Andy Watson. They debuted in 2014 with the Ghana EP on LOFT Records which picked up DJ support from Bicep and Tensnake, which also led to regular appearances in Fabric’s Room 1. 2015 saw them release their Bygones EP on Chasing Unicorn and will also see them launch their own party, Dorsia & Friends, at Oslo in Hackney, starting on 15AUG.